Hope you are having a wonderful weekend. Speaking of wonderful, many of you made the first month of my online shop absolutely wonderful. In thanks this coming Monday we are giving a free lavender sachet to the first 100 customers! Also, head’s up we decided Decorating Tips & Tricks the shop dot com was waaay too long so we are now Bespoke Decor. Bespoke products is what we design & create so this is the perfect name & much easier to type! Head over to see our new set up which allows for the shop to grow with more collections and easier shopping. See you in the shop on Monday morning! Early birds get the lavender sachets! On Monday we will be featuring a new collection of botanical print pillows, but anything you purchase will award you a free sachet trio as long as you are one of the first 100 customers! Welcome back to another Sundays at Home! 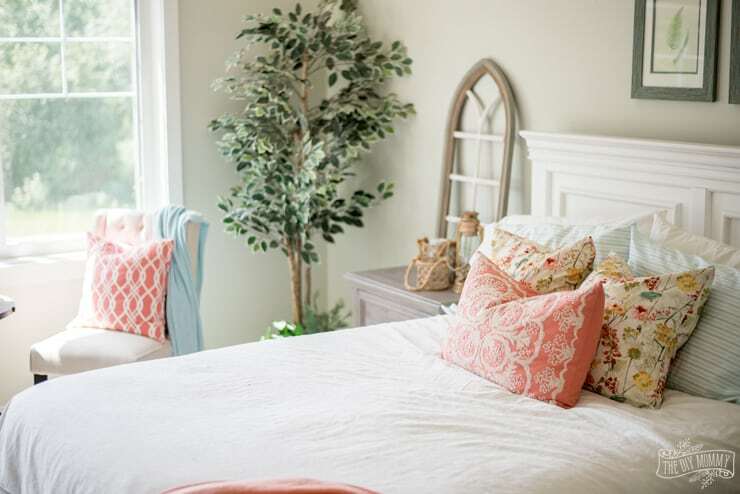 We’ve been seeing some gorgeous summer home decor updates coming in the linkups – have you had a chance to do any sprucing around your house? 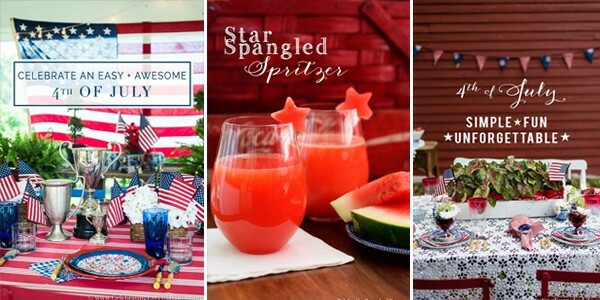 If not, we’re sure you’ll find inspiration in this week’s party! 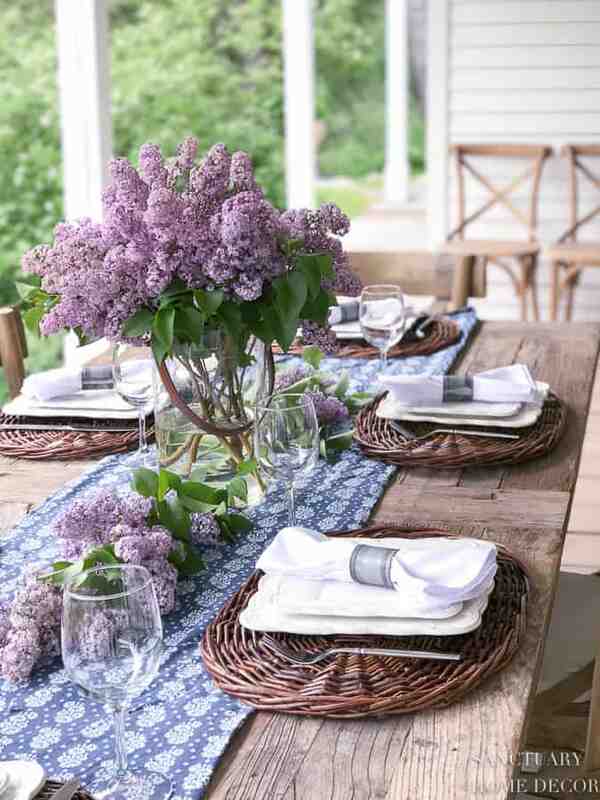 First up, this fresh summer tablescape by Karen at SanctuaryHomeDecor.com positively stopped us mid-scroll… those lilacs! So dreamy and the epitome of summer charm! I can smell them – can you? 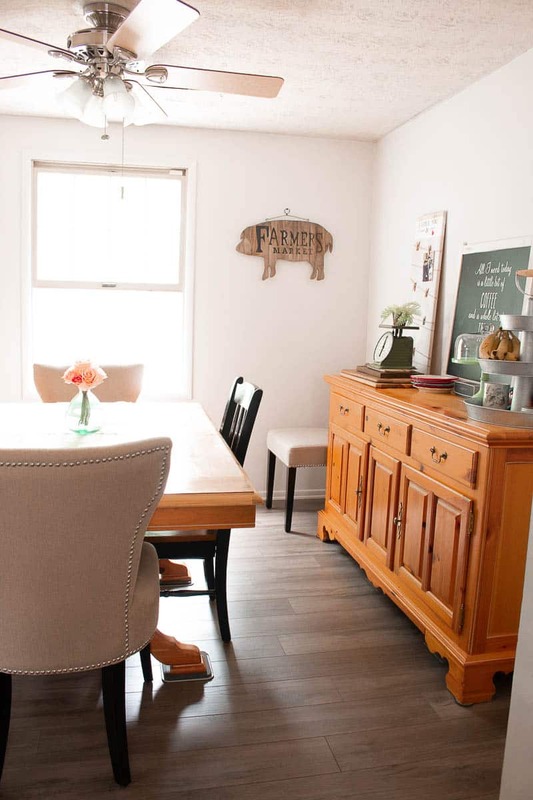 We love a good makeover and this DIY Farmhouse Plank Floor makeover by Mary Beth at TheHowToHome.com doesn’t disappoint! What an amazing before & after – congratulations Mary Beth!! 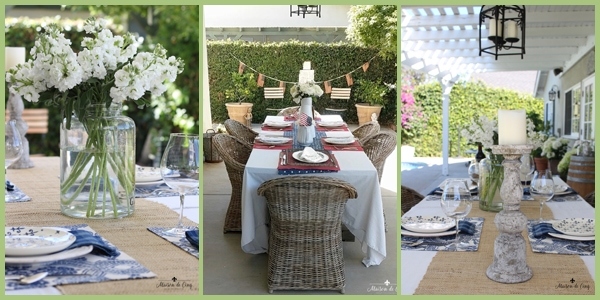 Join us for a virtual vacay at this sumptuous summer cottage tour shared by Christina at TheDIYMommy.com. This lake house is so serene and filled with charming details – I especially love the laundry room! Thank you Lisa!! Those two words do say it all for us. Have a lovely Sunday !! Thanks for the party! I’m loving the podcast! !